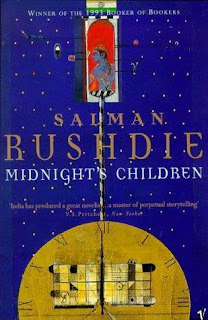 Not that there's any surprise in it but Midnight's Children is Booker of Bookers. Again. I approve. If you haven't read it yet, do so and you may not regret it. And if you haven't finished it, why not? bah! Salmon Rushdie is overrated in general. Never liked anything he wrote. He's too in love with himself at times. Excerpt From New Book On Mervyn Peake.